After years of writing, editing, and living Silencio, it was incredible to see my novel on the stand at London Book Fair 2016. 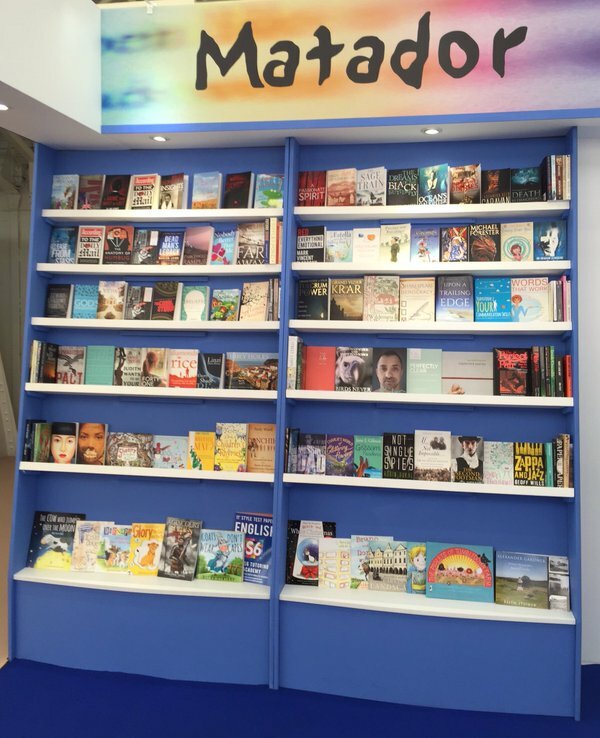 The fair is an industry event and some authors find it difficult to enjoy however I love everything about books and so the business side also interests me. Well-known writers including Marian Keyes, Jeffery Archer, Meg Roscoff participated in interviews but the most impressive was Judith Kerr, in her 90’s and as sharp as a youngster. As usual, there were interesting presentations at the Writer’s Centre which included advice about public relations, marketing, self-publishing through different forums and how to beat the slush pile. I have returned to my office ready to write. I will be discussing my novel Silencio with Gill Henry on Total FM 91.8 Costa Blanca at 13:30 Spanish time. In addition to the inspiration and stories behind the book, I will be talking about some of the influences on my writing, the music I love and anything else we can fit into our one hour slot. Send me in some questions in the comments section and I’ll try to answer them during the time I am on air. My first novel Silencio is beginning to sell and is currently being read in Thailand and in Australia which my husband says makes it an international bestseller. I can only hope that is a prophecy. 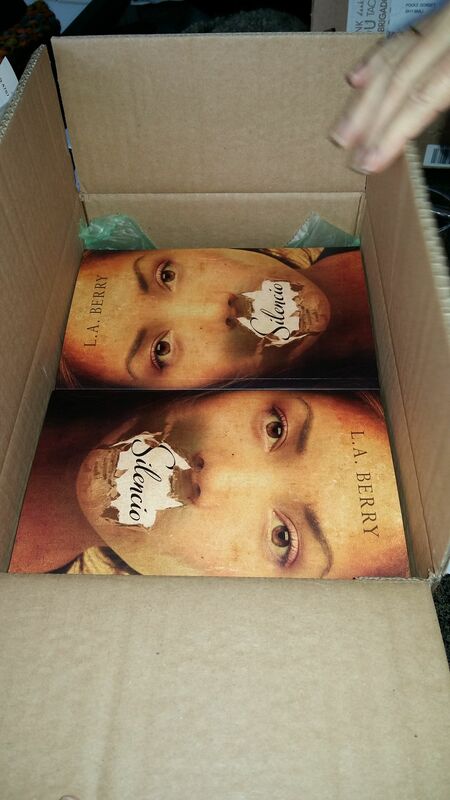 The first copies of my novel Silencio were delivered and my novel is now available for sale in paperback from Troubadour Publishers and for pre-order at Waterstones and Amazon. and for pre-order in ebook format from Apple and Amazon.